Built in 1872, originally as a home for the Duchess of Northumberland, this hotel is majestically situated on a cliff top commanding some of the most stunning views of natural coastline in the country. 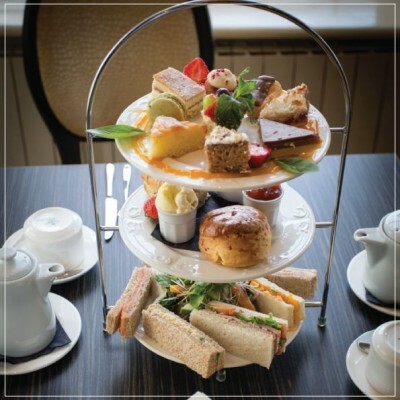 The residents' lounge offers afternoon teas and snacks and is the perfect place to meet with the locals and other guests. The restaurant is the perfect setting to enjoy specially prepared dishes featuring fresh seafood and many varied delicious recipes to whet your appetite. A full a la carte and daily plat du jour menu is available for lunches and evening meals. All the bedrooms are decorated to a very high standard, all en-suite with satellite television, radio, tea and coffee facilities, trouser press and hairdryers. There are also some rooms with Jacuzzis for that extra luxury. The local Metro train service is only a 10 minute walk away and connects quickly and easily with central Newcastle and Newcastle Airport. 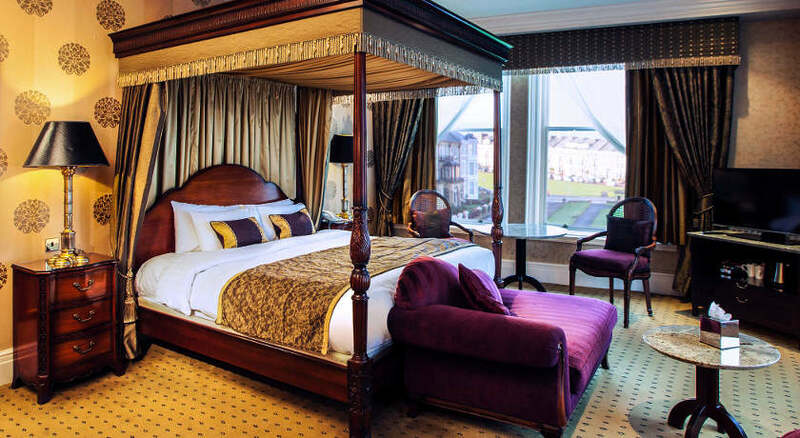 The Grand Chambers offers entertainment on selected nights and you can relax and unwind in comfortable surroundings. 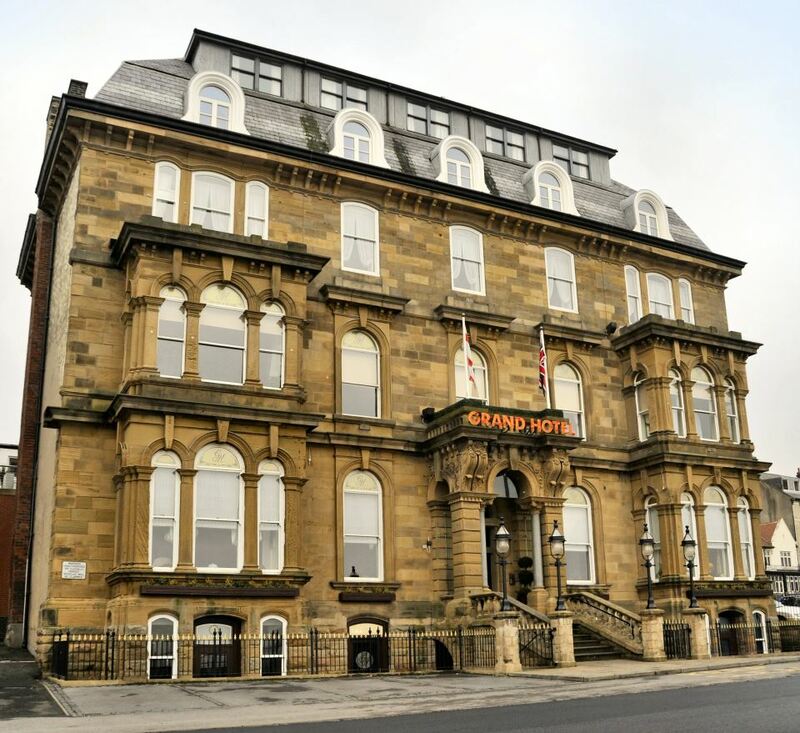 The hotel is proud to offer a high standard of Northern hospitality.